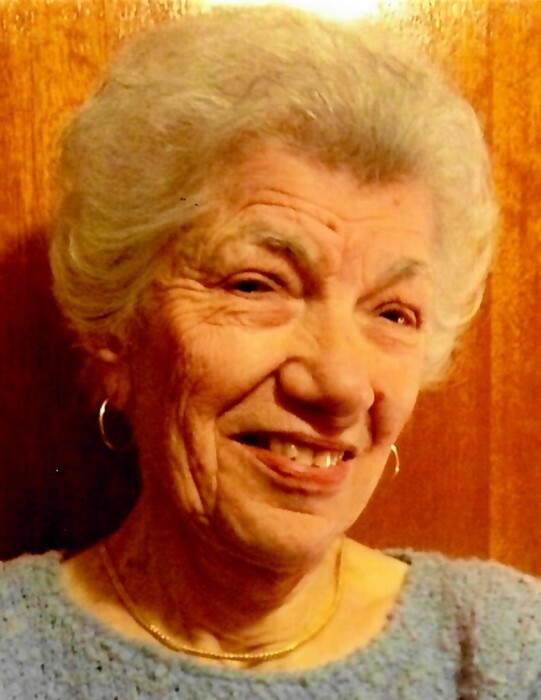 Mrs. Rose C. (nee Rufalo) Struffolino, 87, of Belleville, formerly of Newark, NJ, passed away on Saturday, March 16, 2019 at Clara Maass Medical Center, Belleville. Visitation will be at the Biondi Funeral Home of Nutley, 540 Franklin Avenue on Wednesday, March 20 from 4:00 p.m. – 8:00 p.m. The funeral will be conducted on Thursday, March 21 at 9:15 a.m. There will be a Funeral Mass celebrated at Holy Family Church, Nutley at 10:30 a.m. The interment will be at Glendale Cemetery, Bloomfield. Rose was born in Newark and resided in Belleville for the past 22 years. She worked as a Wireman at ITT, Clifton, for 40 years before retiring. She was a proud member of Fewsmith Crafters of Belleville. Rose loved knitting blankets, scarves and newborn baby hats for Clara Maass Medical Center and Cerebral Palsy Center, Belleville. She is survived by her beloved son Thomas J. Struffolino and his wife Felicia; her dear sister Christine Gazzola and her precious grandchildren Nicholas and Emily. 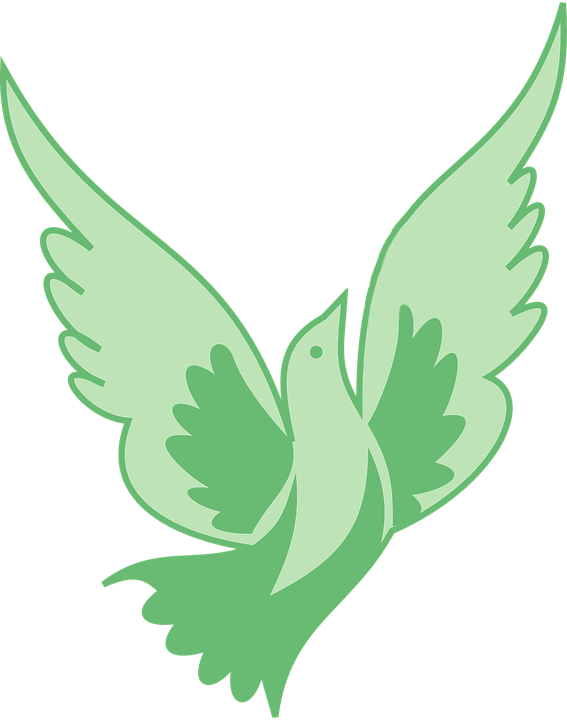 Rose is predeceased by her beloved husband Thomas J. Struffolino and her brother Angelo Bovino.